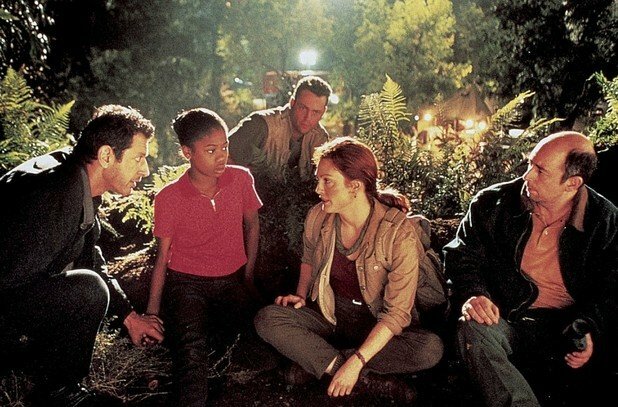 We return to Isla Nublar in a movie that should have been called “Will the Humans never learn?”. 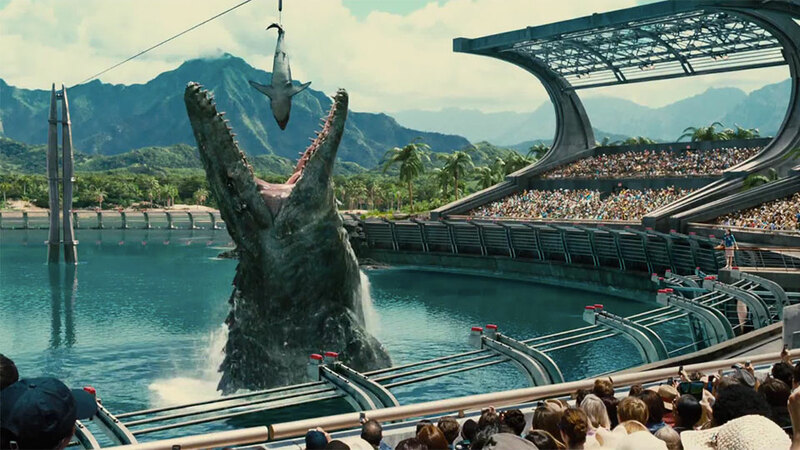 Twenty years after the catastrophic events of the first Jurassic Park, Jurassic World is fully functioning as a massive and successful theme park. 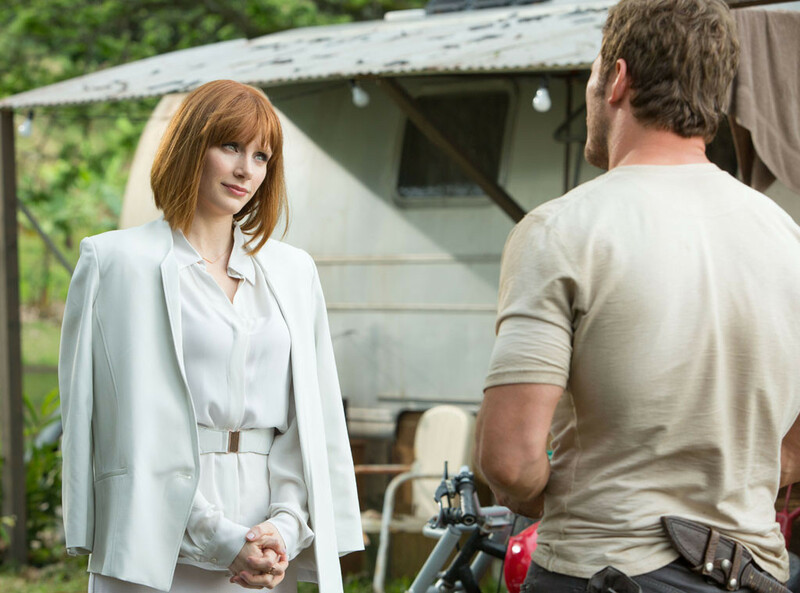 Park manager Clare (Bryce Dallas Howard) constantly seeks to find new ways to up the visitor rate at Jurassic World. One of these methods involves some dumb assery that involves Dr. Henry Wu (B.D. Wong) creating the Indominus Rex to attract more visitors. The I-Rex, created from different dinosaurs’ DNA, soon shows remarkable capabilities and intelligence, and it is quite soon when the park needs to deal with the knowledge that their 22 000 visitors and Staff members are in danger of becoming luncheon. Clare gets the help of the cocky Owen (Chris Pratt), to save her dumbass nephews from the I-Rex when they don’t follow orders and return to safety. Well, I had a whale of a time with this movie. 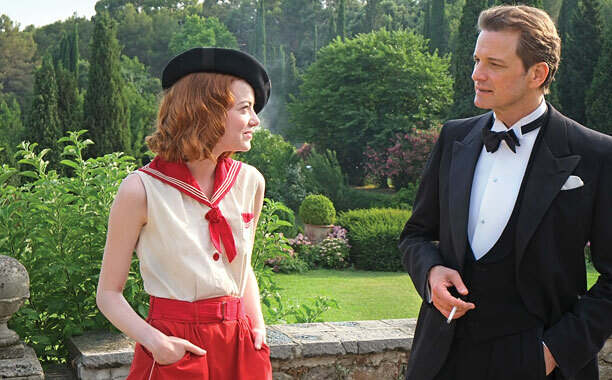 I started out slightly apprehensive because not all the reviews have been great. It was completely worth the watch. 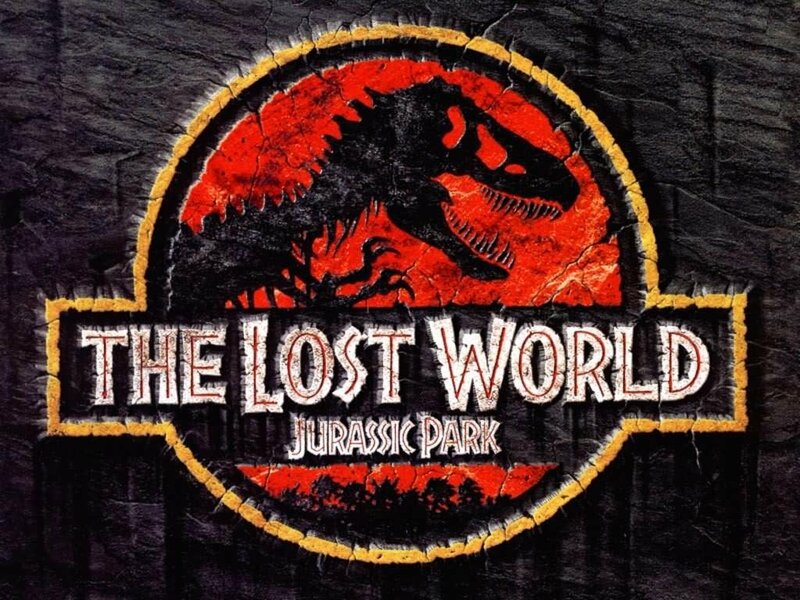 It is not as good as the 1993 Jurassic World (I think that will always be my favorite based on nostalgic happiness) but definitely better than the 1997 and 2001 versions. 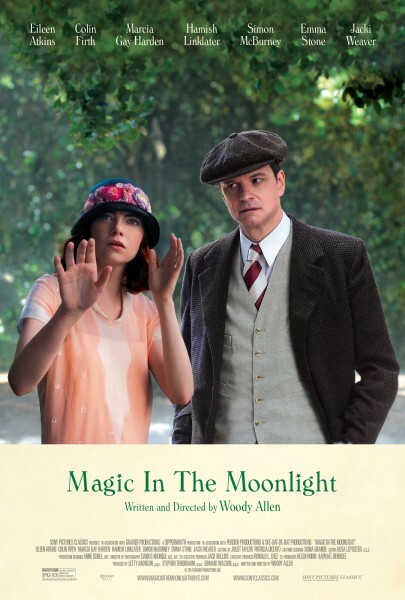 The story isn’t that intricate and the characters are one dimensional, but that is not always needed all the time for some popcorn entertainment. 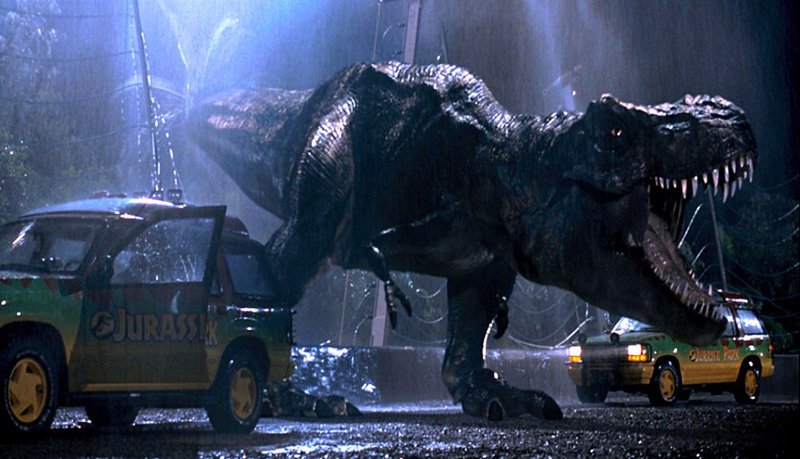 The action looks really and the dinosaurs are as much nerdy entertainment as they were in 1993. Chris Pratt definitely works well as a cheeky adventure type and I can see why people would love him as the next Indiana Jones (except Zoë, 😀 ). He’s gorgeous, he’s funny, he has attitude and he acts quite well. Bryce Dallas Howard is actually nauseatingly beautiful and was quite good as the uppity Clare. The kids irritated me, both of them, and I hate that there needs to be kids in movie like these. Ugh. 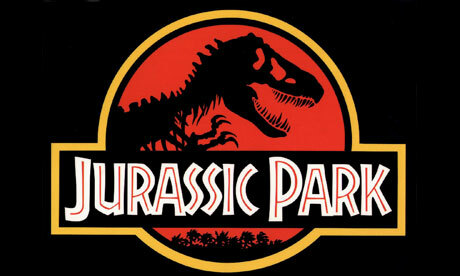 The dinosaurs were well produced and seemed as realistic as prehistoric animals could possibly look in the 21st century. 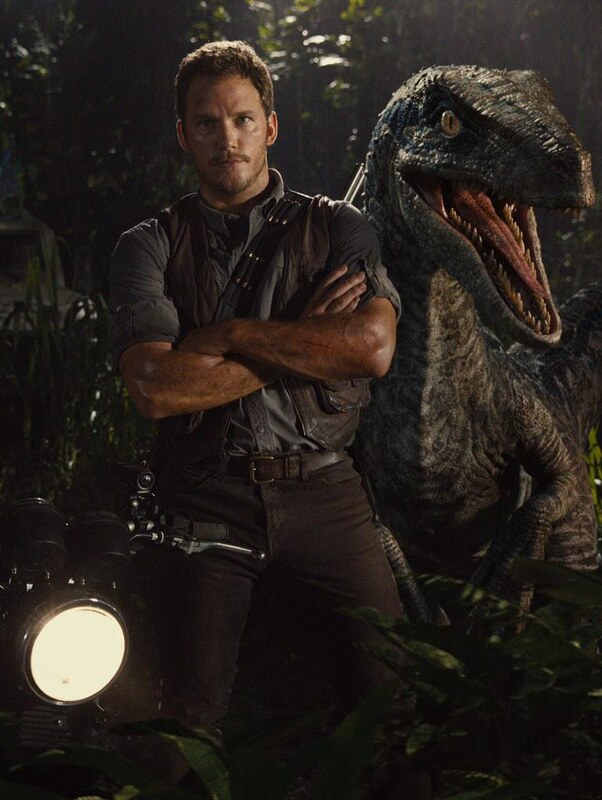 I really enjoyed the relationship Owen had with his velociraptors and I thought them quite cute if you ignored that they were basically planning everyone’s deaths when you turned your back. So many people were bitching about Clare running in heels throughout the movie. Can I just firstly say that feminism will only succeed the day we stop questioning the shoes women wear. HONESTLY, who friggin cares? Secondly, when would she have had the time to change her shoes? It’s not like the I-Rex would stop stomping around and not eat her so that she could change into her Nikes. Thirdly, the shoes suit her character. She’s a business woman, she’s pedantic, and she dresses nicely. So deal with it, okay? I did find that the movie was really sexist in some aspects. I would usually let it slide because the moments were silly, but I think if your 1993 predecessor has more feminist notions than the 2015 sequel, something must be mentioned. Owen especially treated Clare like a moron. I mean, she didn’t create the super monster without disclosing its’ genetic traits, did she? No. It gets better throughout the movie and she saves the day a number of times, but Owen’s treatment of her started out extremely sexist and I did not appreciate it one bit. Apart from them failing our equal rights ideals, Jurassic World was really well done and very entertaining. I think most people will really enjoy this – it is popcorn fun, so don’t expect too much in terms of multi layered villains (I mean, the I-Rex wanted basic food that’s all). 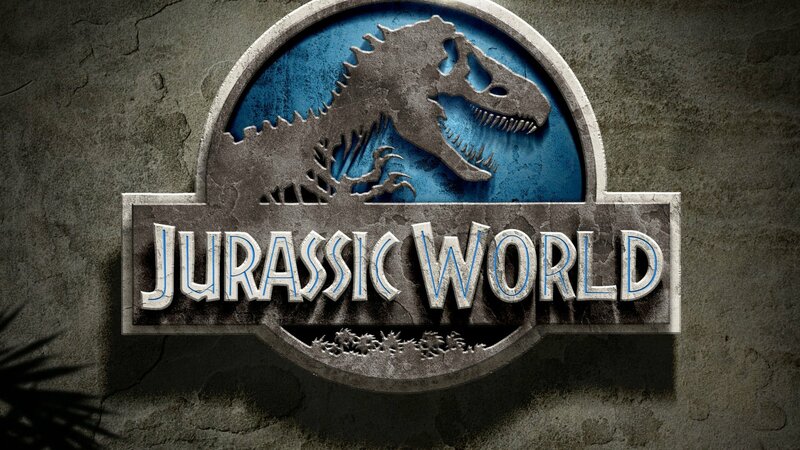 There are some touching scenes with some of the dinosaurs and the characters have their expected romances and fights, and it will certainly keep you entertained for the duration of the film.